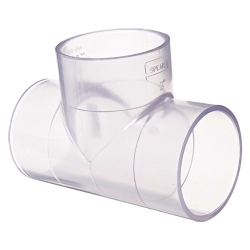 CPVC Socket Tee | U.S. 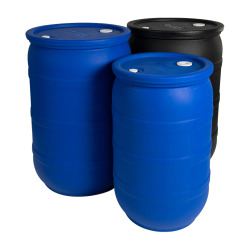 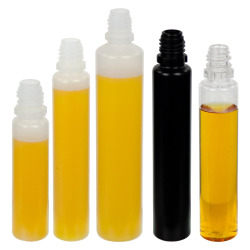 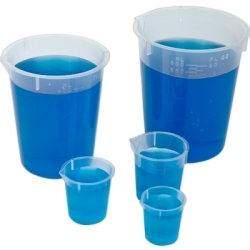 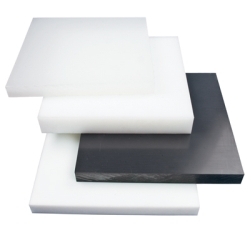 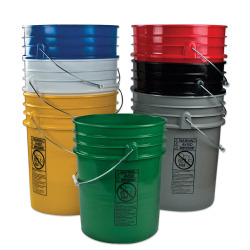 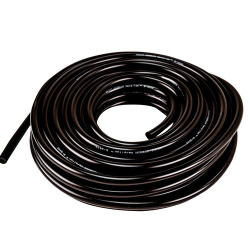 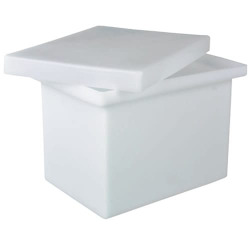 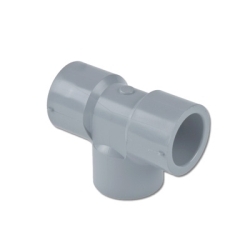 Plastic Corp.
CPVC has proved to be an excellent material for hot corrosive liquids, hot and cold water distribution and similar applications above the temperature range of PVC. 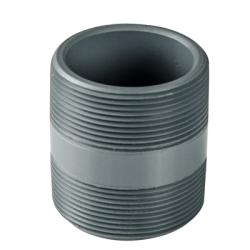 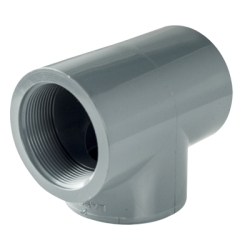 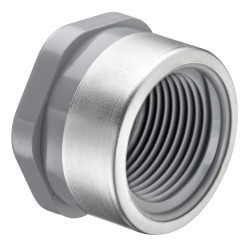 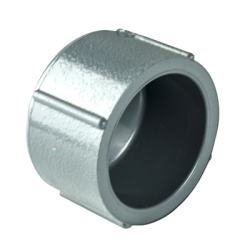 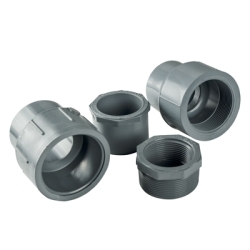 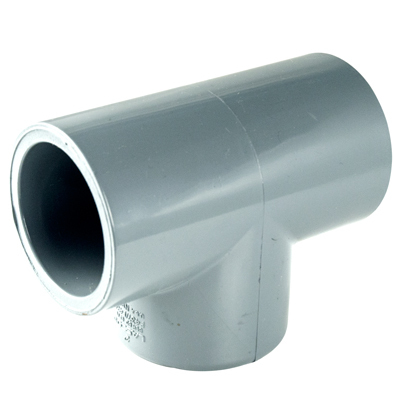 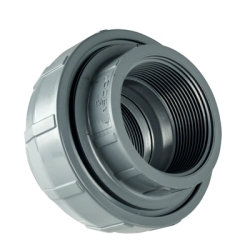 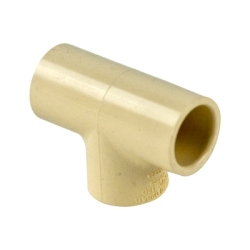 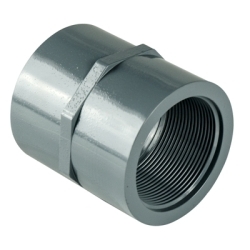 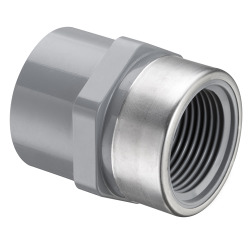 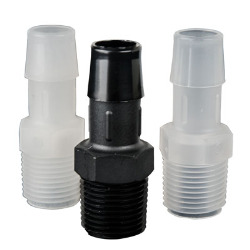 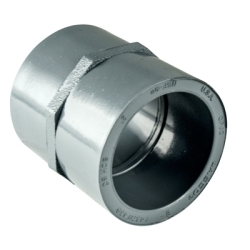 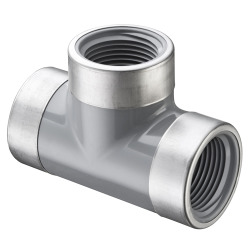 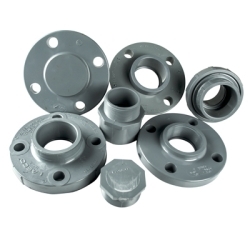 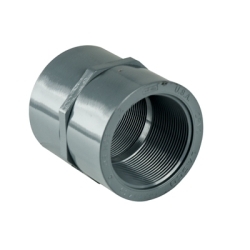 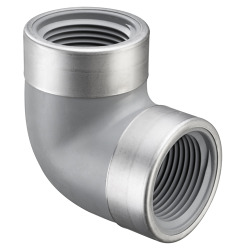 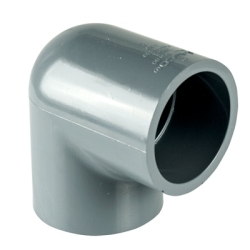 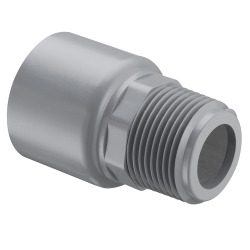 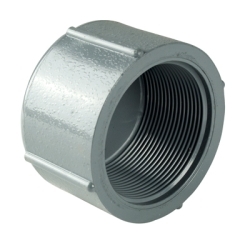 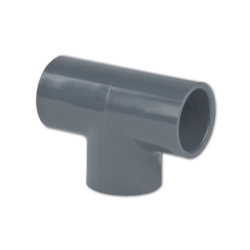 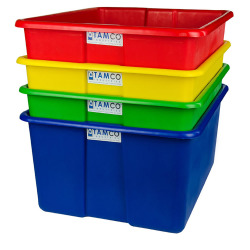 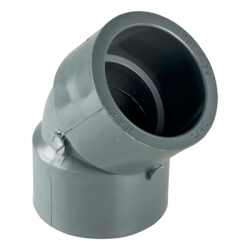 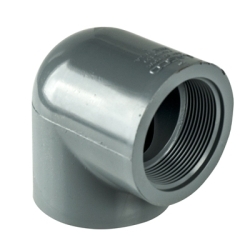 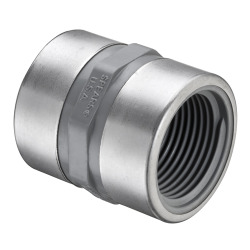 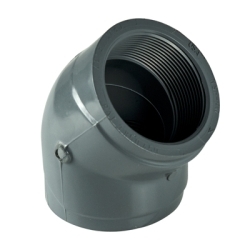 CPVC fittings will not rust, scale, pit or corrode and they are highly resistant to acids, alkalis, alcohols and many other corrosive materials.